Professional carpet cleaning can address moderate and heavy soil conditions in your carpets. How often you’ll need professional cleaning depends on soil build-up, traffic, type and colour of carpeting. 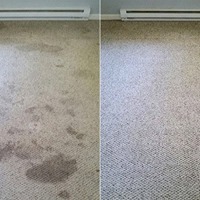 A good rule of thumb would be to professionally clean your carpet every 12 months. 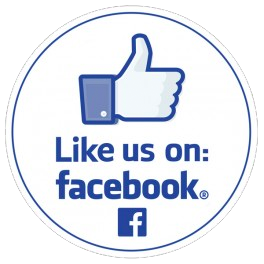 We believe that Amethyst Cleaning Services is the best Carpet Cleaner in the North Devon areas of Barnstaple , Bideford , Torrington , Braunton , Ilfracombe and all the villages between and beyond. 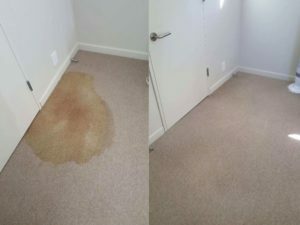 Before cleaning your carpets, we will carry out a free no obligation brief inspection to determine fibre type, level of soiling and general condition. We will always provide a realistic expectation of the final result.